Dave Keuning has been a constant presence in The Killers, taking the band's stylish indie rock 'n' roll from sweatpit venues to the world's stadiums. Now, though, the time is right to try out something a little different. 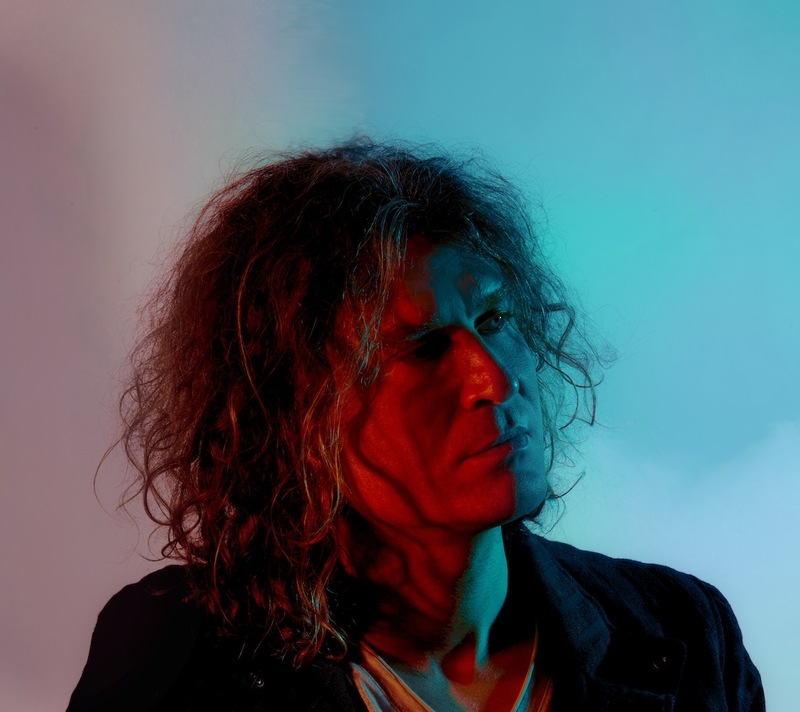 Focussing his energies on a solo endeavour, Keuning is set to release a new album in the opening weeks of 2019, and it promises to be something special. 'Prismism' lands on January 25th, matching crisp new wave guitars to analogue synths, all delivered with a sheen perfect in Miami somewhere between '83 and '85. Yet it's also strikingly modern, the sound of an experienced musician and songwriter stepping out of defined boundaries, and asserting something new. 'Boat Accident' is taken from the record, and it's a short, sharp shock, an instantly catchy, endlessly infectious piece of alt-pop with a crisp 80s vibe. Tune in below, then check out our short Q&A with Keuning before his UK shows next month. What makes this the right time to focus on your solo work? I finally had the time last year while I was not on tour, to dive into this. I had a lot of ideas I saved over the years as voice memos and I finally had time to go through all of them and started working on them. It was a lot of fun. As soon as I made the first song ‘Stuck Here On Earth’ it really inspired me to continue to make more songs and I am still writing new stuff and working on old ideas at the moment. How do you balance solo and group ideas in your head? What separates Keuning from Killers in your mind? My song ideas come to me usually while I am messing around with a guitar or keyboard. Then I stockpile them in my phone and see what makes sense. It is not easy for my ideas to make it on a Killers record. I try and give them ones I think they will like, but it's hard really to know a song's potential in its raw form and there are always a lot of ideas all around. The Killers throw away a lot of songs during the recording process trying to figure out the best songs for the album. With my own album I obviously have more control and I am able to see a song through to the end if I want to. Can you remember writing 'Boat Accident'? What prompted it? It started with a voice memo, it was one I did not expect to do much with until I started trying it different ways. It felt fun right away. I had a few different vocal melodies I had first before I settled in to that one. The London show is a great chance to re-connect with fans, what can we expect? Will you preview any more solo material? I have always loved playing London. I have good memories of coming to London for the first time with The Killers in 2003. That was a really exciting time for us. Just four guys with the same dream and goals. At the time we didn't know if we were ever coming back. I look forward to it being a very fun show. I will be playing most of my solo album at the show plus a few others. The Killers have a tradition of releasing festive singles... with Christmas approaching, what can you tell us about this year's single? There won't be one this year. The Christmas singles were fun and for a good cause. We just put out the whole collection on vinyl. That is all the Christmas songs the killers will probably release for the foreseeable future.